BUCYRUS — Good Hope Christian Preschool is now enrolling three-, four- and five-year-old children for the 2018-2019 school year. Good Hope Christian Preschool is a place where children are encouraged to develop their own unique, individual potentials and talents. Children are free to be themselves, to explore, to experience and to interact with other children and adults. Ohio Early Learning and Development Standards are taught in a Christian-based environment. The first day of class is Monday, August 27, 2018. 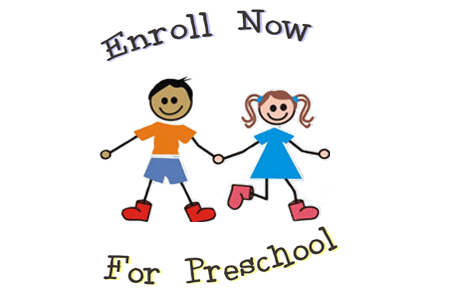 Enrollment forms may be downloaded at www.goodhopelutheran.com or picked up at the Good Hope Lutheran Church Office, 129 W. Charles St., Bucyrus. For more information please call 419-562-0286.